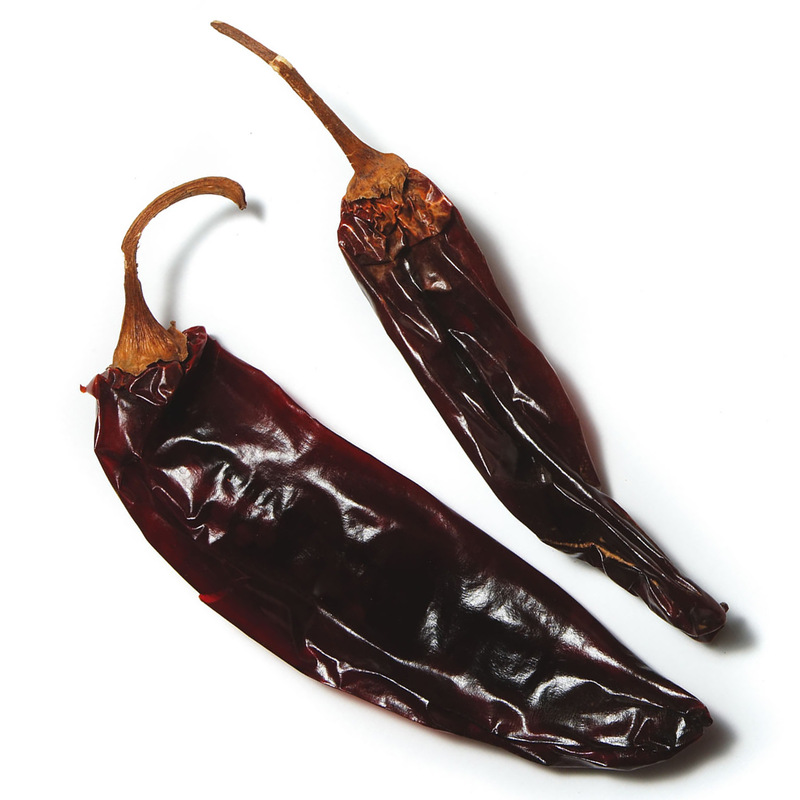 A hotter variety of the classic New Mexico chile. 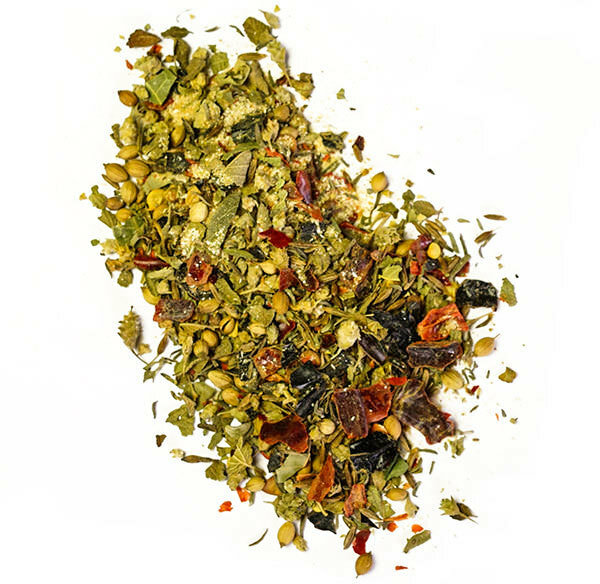 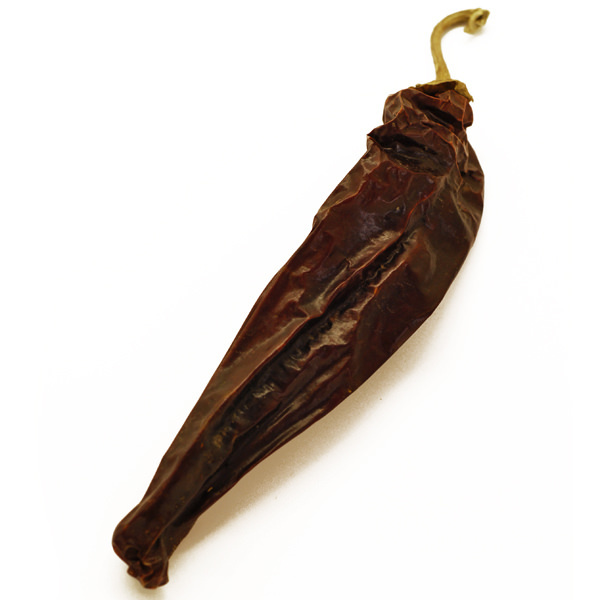 A staple of Tex-Mex cookery, the New Mexican hot chile fruity and moderately hot. 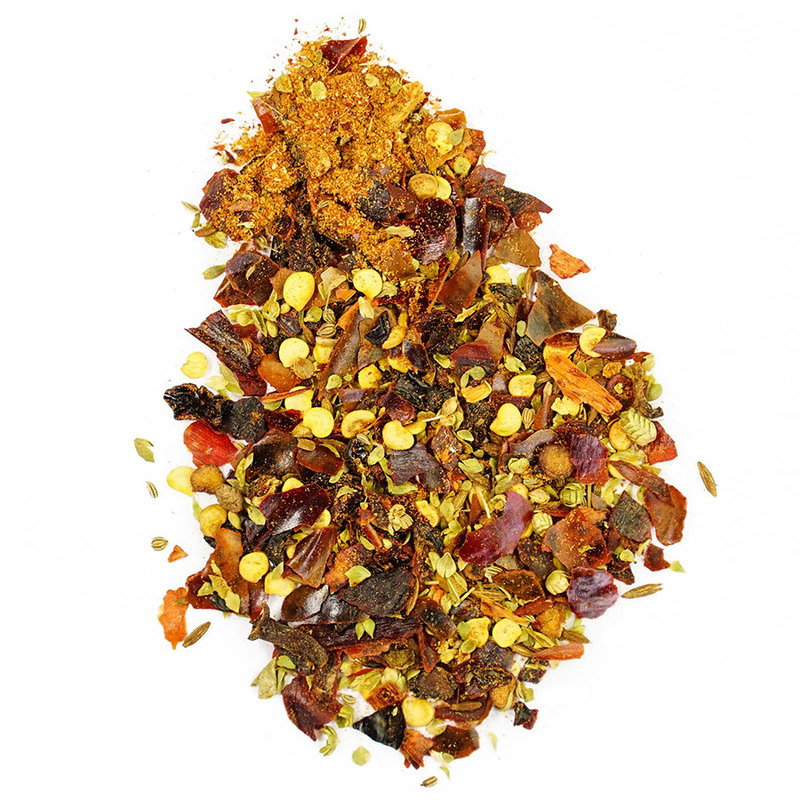 This colorful chile accompanies pastas, grilled vegetables, American tacos or other chiles in salsas and seafood dishes.